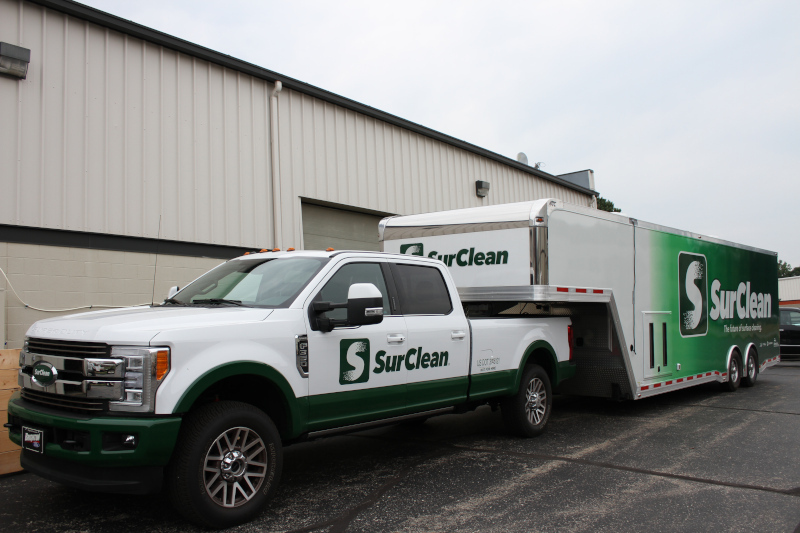 SurClean’s strength is in our laser beam delivery systems. Precisely focusing the laser allows us to remove even tough coatings with speed and precision. Each application calls for a unique tool, and our products are flexible enough to tackle most any coating removal or surface cleaning challenge. Fiber cable lengths from 10m - 30m. Special lengths available upon request. Adjustable scan rate up to 30m/s. Fiber and cable lengths starting at 10m and common length of 30m. Special lengths available upon request. Can be used with the following leading laser brands: Trumpf, IPG, Rofin, Laserline, Teradiode, Coherent and many more not listed.